← Yes, You Can Go Home. . . . . . 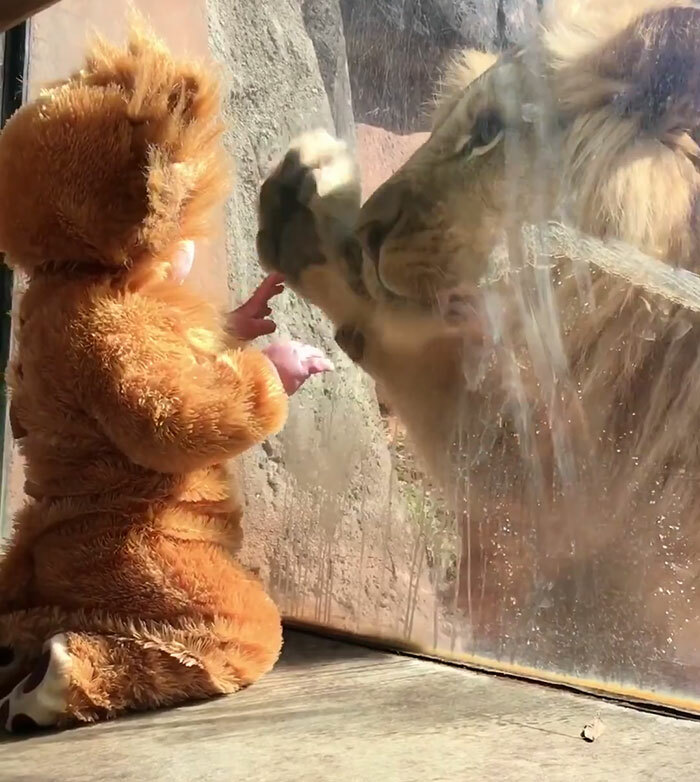 This entry was posted in Animals, Uncategorized and tagged baby dressed as lion, lioness, Mama's love. Bookmark the permalink. 2 Responses to A Mama’s Love . . . .